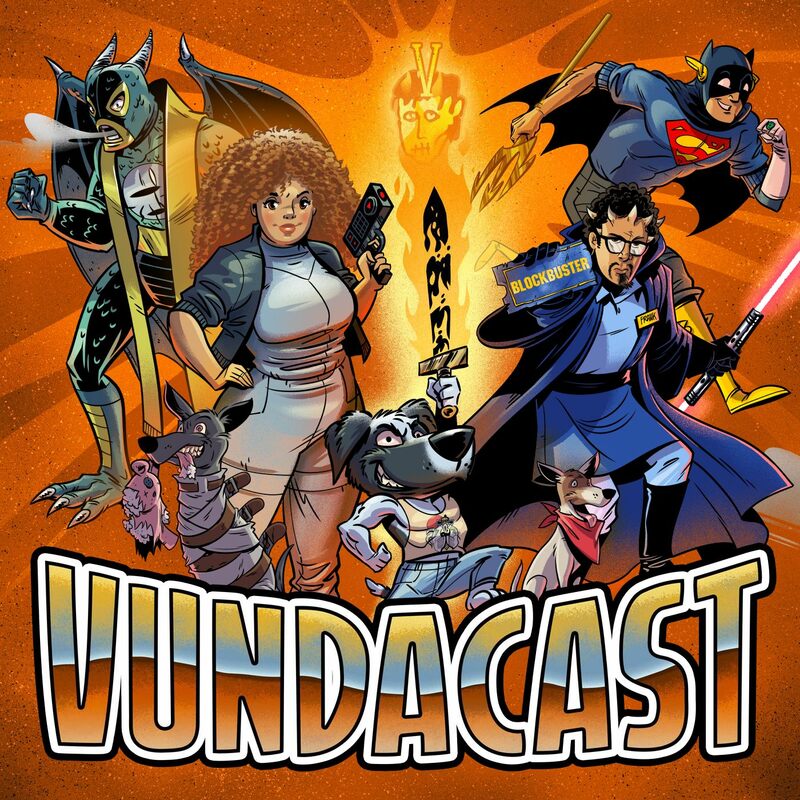 On this edition of the Vundacast Danielle and Stephen rev their engines about the ludicrous evolvation of a franchise that has become the F8 of the Furious(This what the title should have been-Stephen). We also talk about The Last Jedi Trailer and celebrate Xena's 2nd Birthday. Duke sleeps through out the episode. 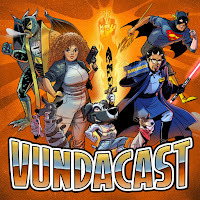 Follow us on twitter @vundacast and @vundablog and on instagram @vundablog and also @dukexenalife for dog content. Also make sure to subscribe to us on iTunes leave us a review every bit helps.